Honey. What is not to love about honey? It has a pleasingly sweet taste and aroma. We use it in food, drink, and alchohol. Shoot, in america we go so far as to call loved ones by the nickname “Honey”. Honey even has a kind of cult status in the DIY natural health community, supposedly having the ability to help heal wounds and serve as a preservative. While we recommend you comb through the facts yourself, we here at the Raw Spa will give you just a tiny scoop (okay I’ll stop now). To lets start from the basics. 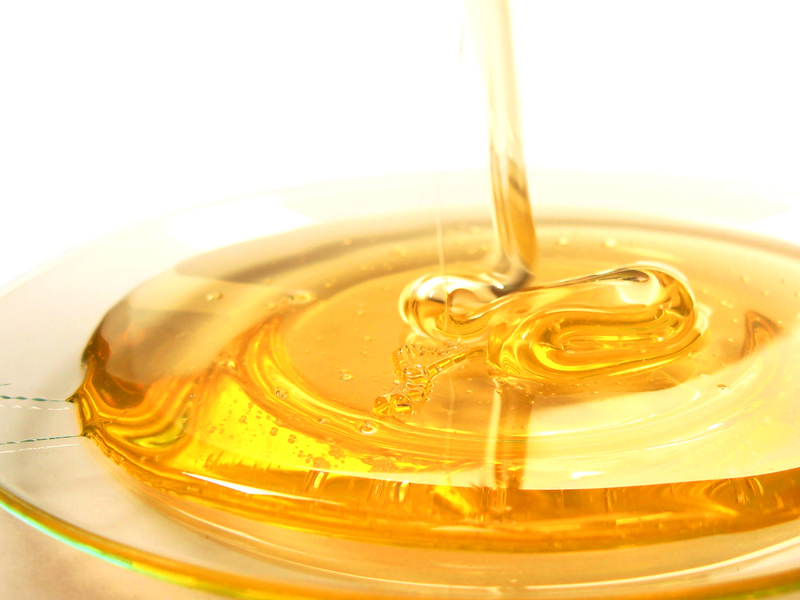 Honey is a thick substance created from nectar, mainly by honey bees of the genus Apis. For the sake of simplicity I’m going to call them honey bees… but they are, interestingly enough, not all bees. The honey bees collect nectar from various flora, convert it into honey through a method of partial digestion, and store it in a wax matrix (the honey comb) as a food source. Speaking of food source, honey is NOT especially nutritious all by itself. In fact honey is mainly devoid of essential nutrients, and contains only trace amounts of protein, dietary fiber, vitamins and minerals. Now just because it’s not all that great for you inside does not mean it’s bad for you outside. It DOES contain ferulic acid and caffeic acid. Ferulic acid is a wonderful anti-oxidant and helps to moisturize skin, while caffeic acid offers both antioxidant properties and anti-inflammatory properties. So it does have skin soothing, anarchist fighting – sorry, totally meant free radicals. What was I thinking?! 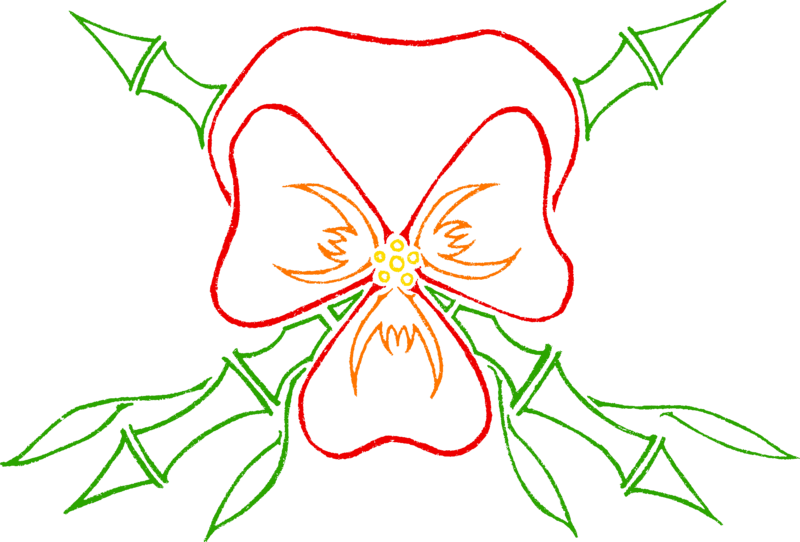 – free radical fighting properties. 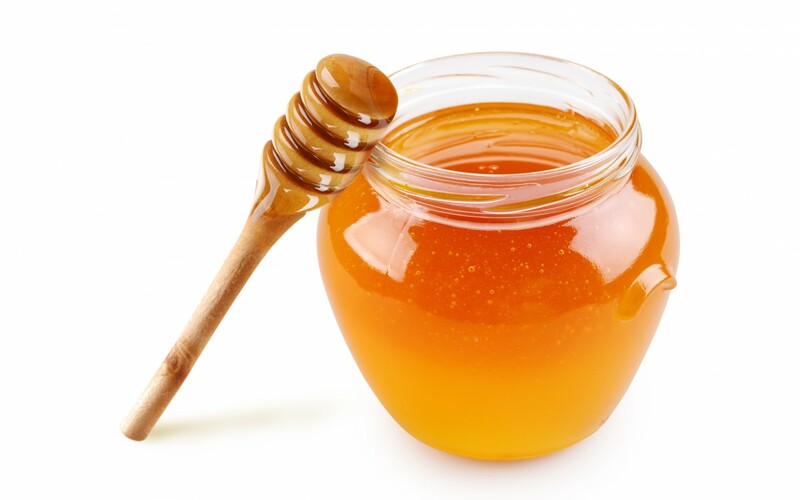 As an added bonus, honey also acts a a humuctant, which is fancy-speak for saying that honey helps to draw moisture into the skin, as well as having softening properties. So while it’s no Philosopher’s Stone, it is pretty awesome stuff… and it is incredibly delicious! Did we mention that? Now we here at the Raw Spa have a few products that use honey, specifically for the soothing properties it has on irritated skin. The Aftercare Skin Parfait, Aftercare Body Frosting from the Erotica Sensualis line and Green Nile Body Balm from the Jewel of the Nile line all pair honey with soothing raw aloe, to make for absolutely fabulous creams to slather all over your body. You can also find honey liberally swirled through all of the Cleopatra products- formulated for sensitive and/or damaged skin. Also check out our weekly flash sales Here! P.S. If you REALLY like honey and a lot of it check out this link here. Previous Post WTF is… Apricot Oil? !